Spijlbussen with standard Safari windows you will encounter not soon original in our climate. 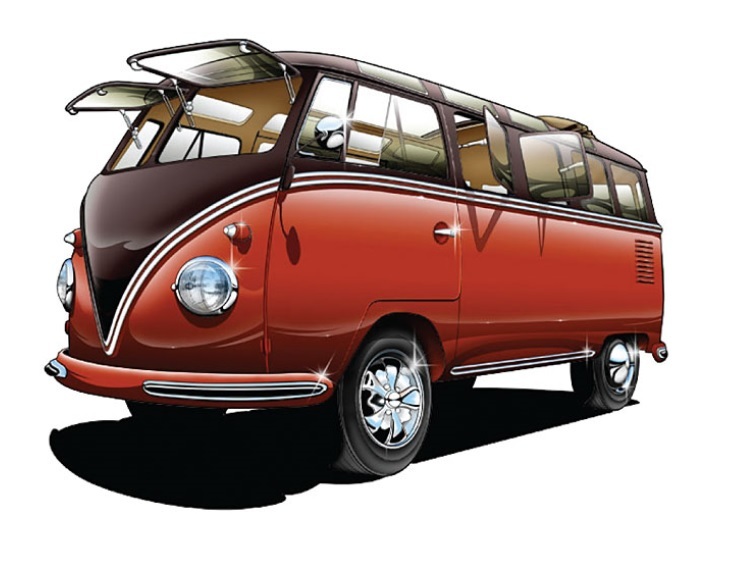 Volkswagen has offered this option for the most luxurious buses and were especially popular in warm regions, as an alternative to air conditioning. By mounting Safari Windows are you fixed for windows expandable so you get a fresh breeze in the hot summer months in, if they are installed as most cosmetic upgrade. They are available as Volkswagen at the time they did with white painted window frames that you possibly can meespuiten in the color of the car and a deluxe version which the frames are chromed.